If you are tired of getting outdated information about listings which have already sold, this is the tool for you! Search all Hunters Creek property listings on our easy to use Hunters Creek MLS Home Search Tool. Our services are updated every 15 minutes so you can feel confident that the information you receive is accurate and up to date. 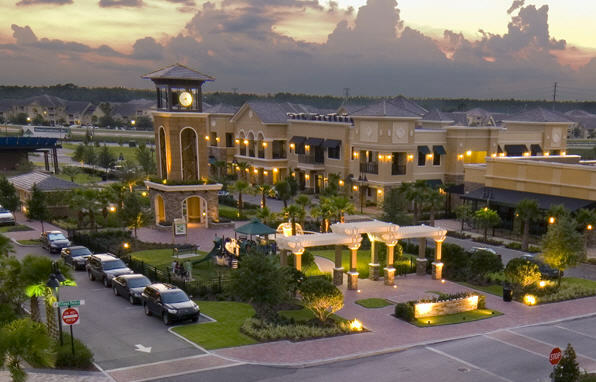 Hunters Creek is one of the largest residential areas in the county, totaling a population of over 14,000. Located just outside of Orlando, you're never far from the theme parks, restaurants, and nightlife it holds. The area has several schools for young kids, like Hunters Creek Elementary School and Hunters Creek Middle School, and the University of Central Florida is also located at a convenient distance. It was even chosen in 2011 by CNN Money Magazine as one of the Best Places to Live in America! Hunters Creek provides its residents with a tight-knit community filled with activities and amenities. Year-round, there are several events to participate in, like Bunny in the Park in March, Spring Bash and Splash in May, Fall Festival in October, Turkey Trot in November, and more. Bring your kids for a fun time during any season! 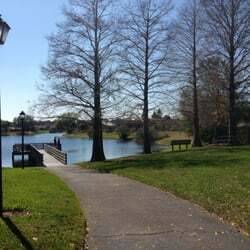 Hunters Creek also has a plethora of opportunities for the lovers of nature. There are multiple parks within the area, such as Eagle Park, Osprey Park, and Mallard Pointe Park. Enjoy a leisurely stroll, take your children to playgrounds, or even come to picnic! You can also take your dogs to the dog parks in the area. Hunters Creek Tr 315 SubDv.